Valentine’s Day is on the way! | Sew Lindsay, Sew! 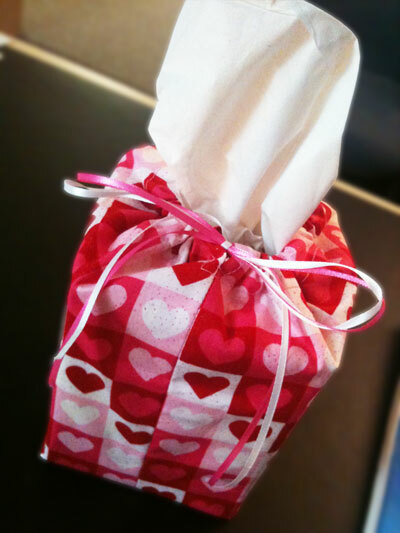 I spy… a new Valentine’s Day themed tissue box cover in my office at work! It’s almost time for my favorite holiday. Bring on the hearts!